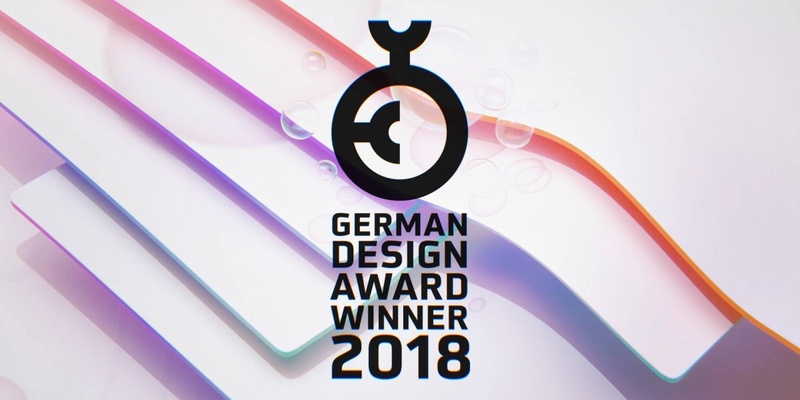 We won the German Design Award for our VRM Brand Film and are pretty excited about it. It’s a nice recognition for the hard work, especially from Bastian Schiffer over at prdx.de and his team put into the design concept. Have been a pleasure helping with the animation. If you haven’t seen the result yet, watch it here: VRM Brand Film.